Proven turnaround leader - Hands-on experience taking a global business from laughing-stock to leader. Decorated Navy veteran- Award-winning anti-submarine warfare tactician and accomplished naval flight officer - Nearly 300 missions, 150 carrier landings and 1,000 hours in the cockpit. Professional innovator - Led successful global product development organizations for two decades. Dynamic keynote speaker – bringing inspiring stories and actionable insights to audiences worldwide. Certified leadership professional - Graduate of Georgetown University’s prestigious leadership coaching curriculum. Deconstruction Artist – Inventor of proven system to tackle challenges and seize opportunities. Bestselling author - Published The Return on Leadership, with original, actionable insights on leadership, creativity and human potential. 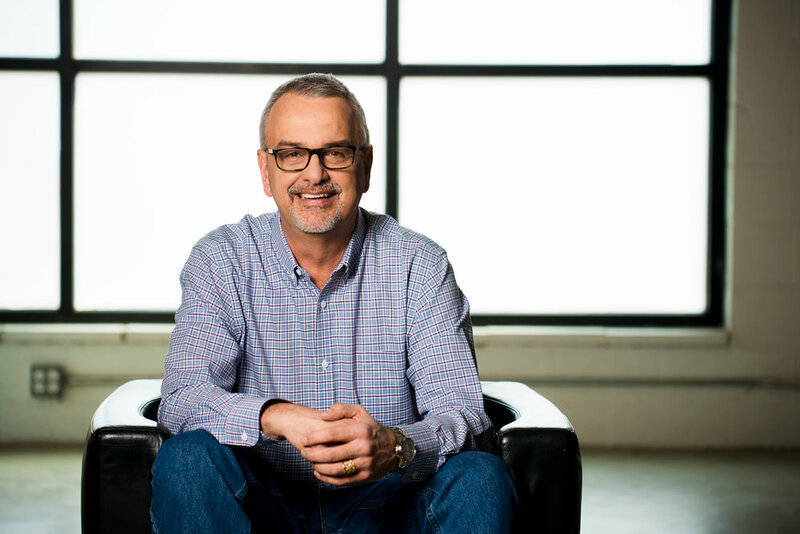 Dennis Brouwer is the CEO of The Brouwer Group LLC, a firm that helps companies achieve peak performance by getting crystal clear on their value proposition, promoting creative leadership behaviors and energizing high-performing teams. He is a former Navy Flight Officer, Mission Commander and Award-winning tactician who started his career as a naval flight officer hunting for Soviet submarines in the north Arabian Sea. He’s the author of The Return on Leadership, and a self-taught Jeep mechanic, cabin restorer, and brewer of fine beers. At the height of the Cold War, Dennis used his model of deconstruction to enable a U.S. Navy aircraft carrier to locate an “un-findable” Russian submarine in the Persian Gulf region. As the leader of the $300 million Savvis Enterprise Cloud Network business unit, he leveraged deconstruction to out-maneuver significantly larger competitors and grow the business while others retrenched. Serving in executive roles in sales, product development, and operations, he has used his unorthodox approach to achieve what others could not. As a trusted keynote speaker and a consultant to organizations around the world, Brouwer blends a unique approach of rigor and creativity; research and instinct; thoughtfulness and passion. His unique and powerful deconstruction methodology is embraced by CEO’s, R&D chiefs, operational executives, and sales leaders alike –all of who face imperatives to find growth where others can’t.